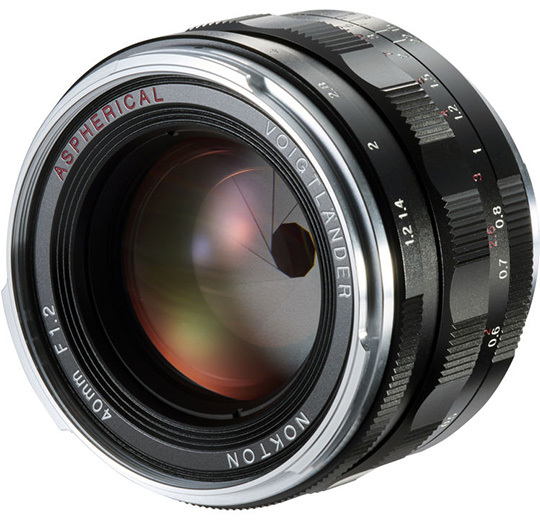 The US price of the new Voigtlander NOKTON 40mm f/1.2 Aspherical VM lens for Leica M-mount is finally officially announced: $899. 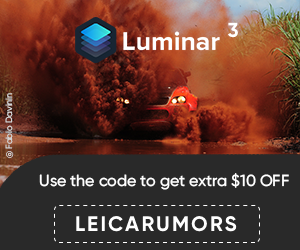 This is $100 cheaper that the Sony E-mount version of the same lens. Pre-orders are now open at: B&H Photo | Adorama | Amazon (it seems that Amazon currently has them in stock). 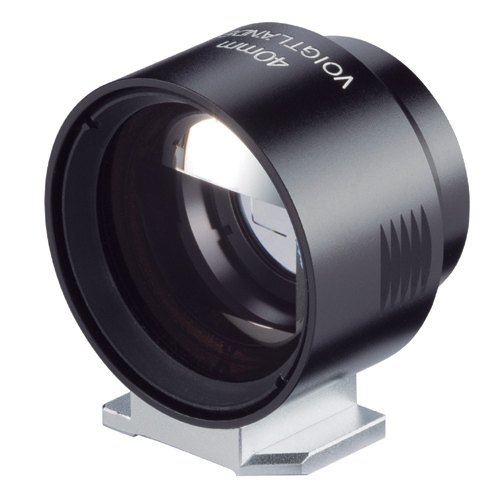 The new Voigtlander 40mm metal optical viewfinder is priced at $209 (B&H Photo | Adorama). This entry was posted in Leica Lenses and tagged Voigtländer, Voigtlander NOKTON 40mm f/1.2 Aspherical lens for Leica M-mount. Bookmark the permalink. Trackbacks are closed, but you can post a comment.